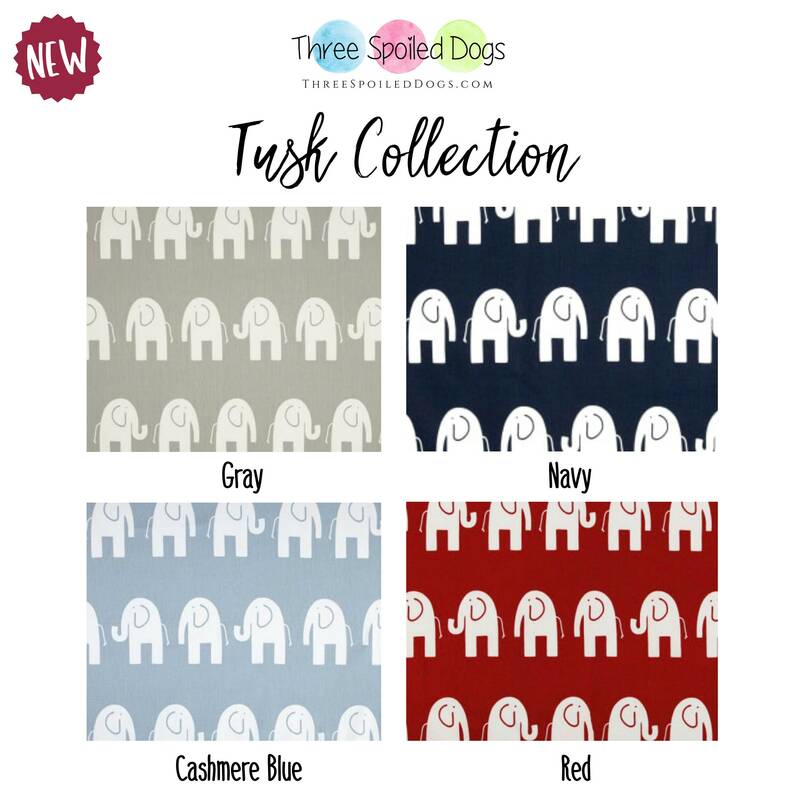 Three Spoiled Dogs functional and stylish C R A T E M A T S are perfect to use on furniture, for “place” training, to take on trips as a portable Dog Bed or along for the ride as a Travel Dog Mat. 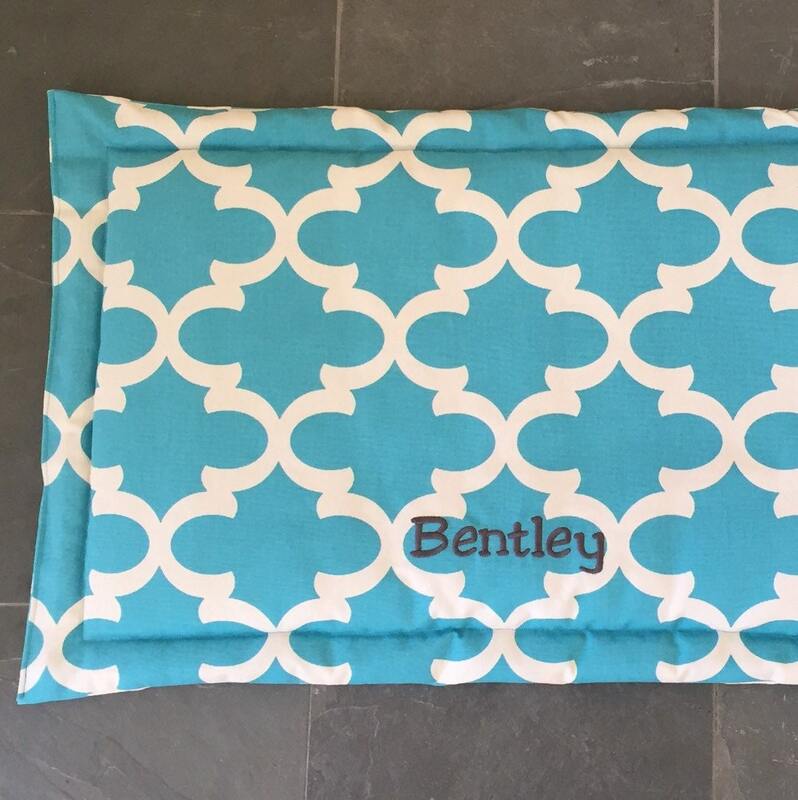 You will love how versatile our Crate Mats are and your pet will love having the comfort of their Dog Bed anywhere they go. 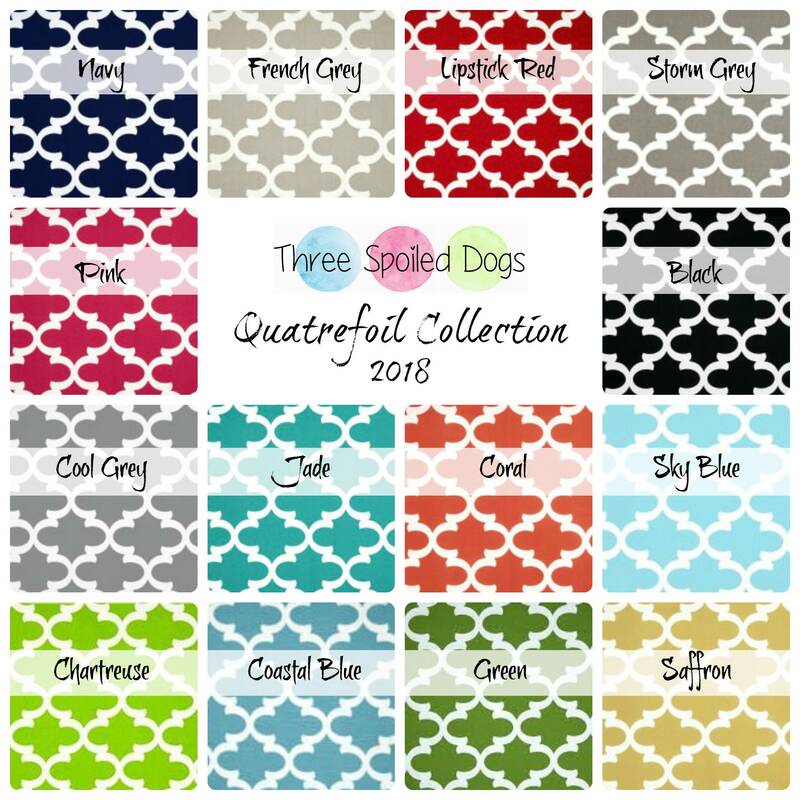 Three Spoiled Dogs Dog Crate Mats are uniquely designed from Durable Upholstery fabric (made to last). 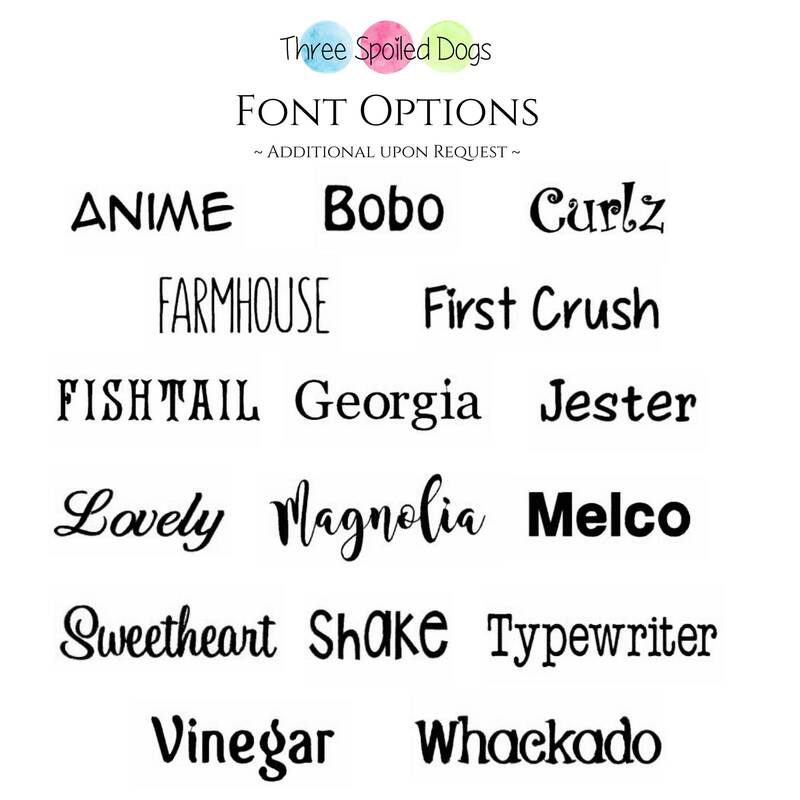 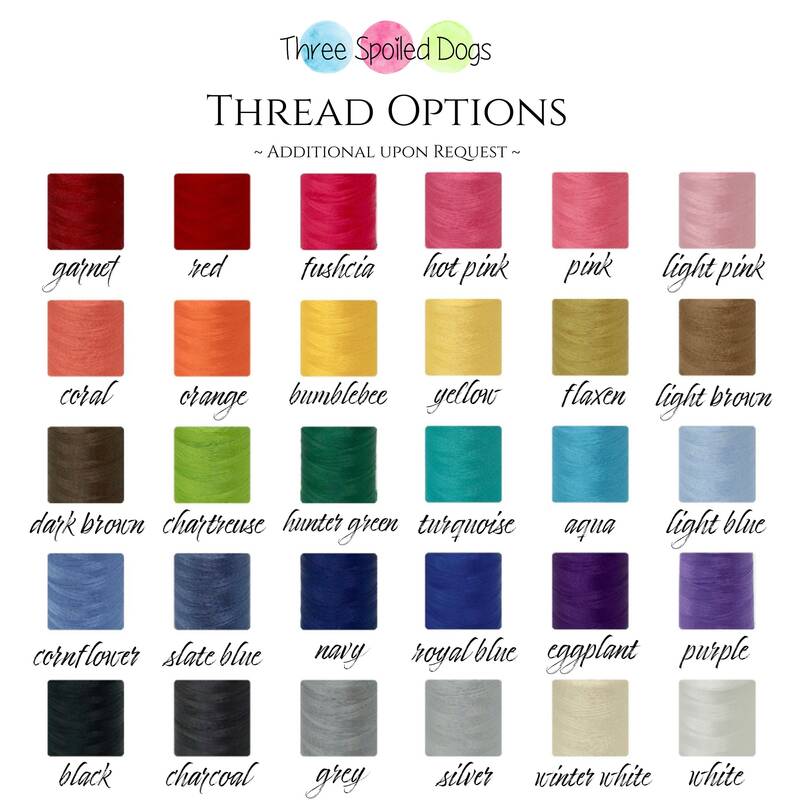 At Three Spoiled Dogs, our materials set us apart from the rest, because we love offering the best for your pet. 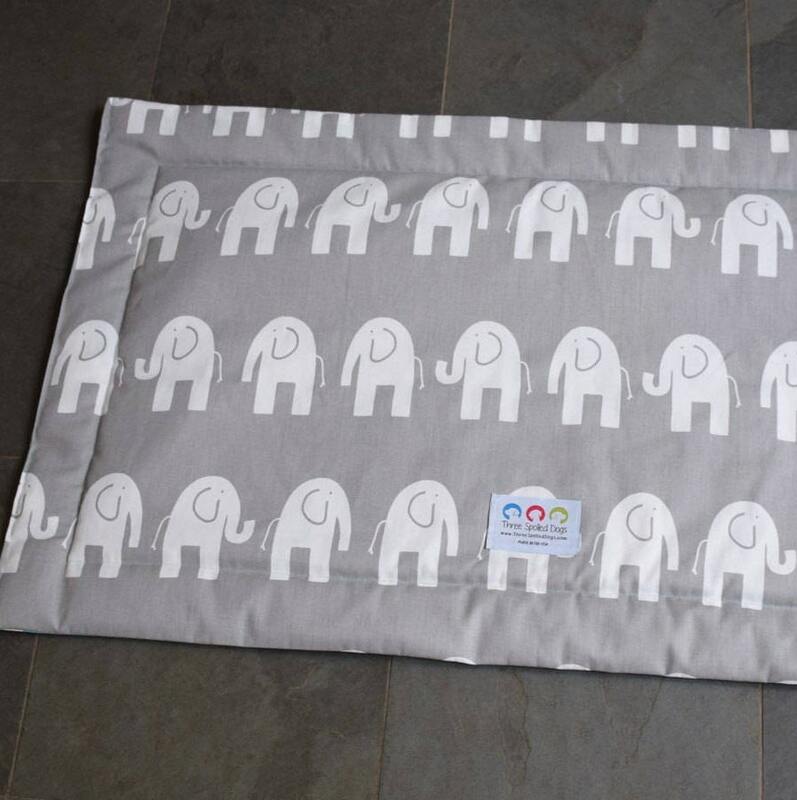 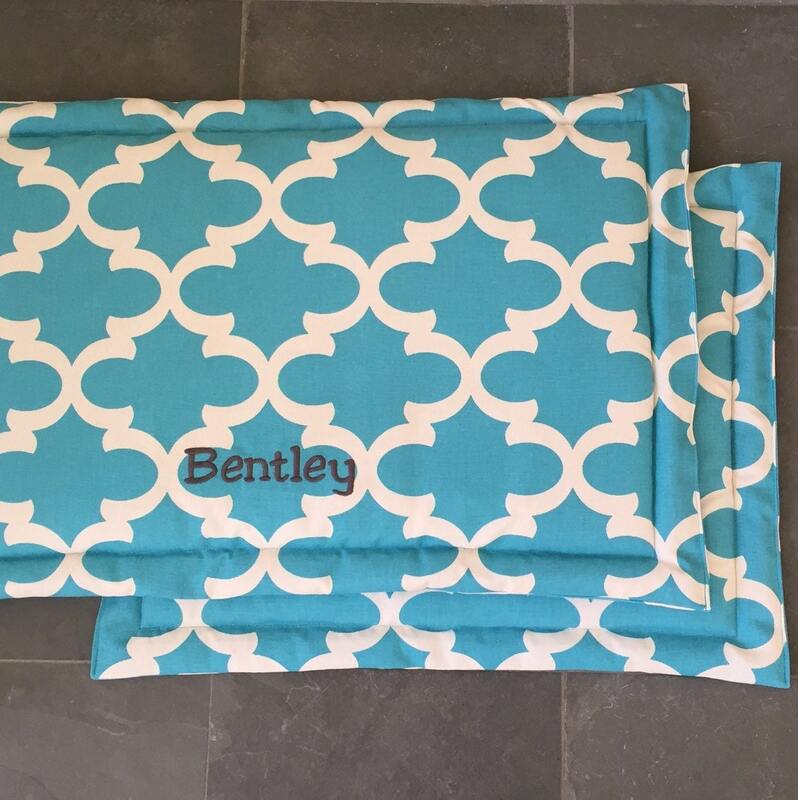 Our Crate Mats are easily washed in the machine as a whole unit for easy care.